It is time to say bye tonight – Season finale for the Tilt club is scheduled for today! 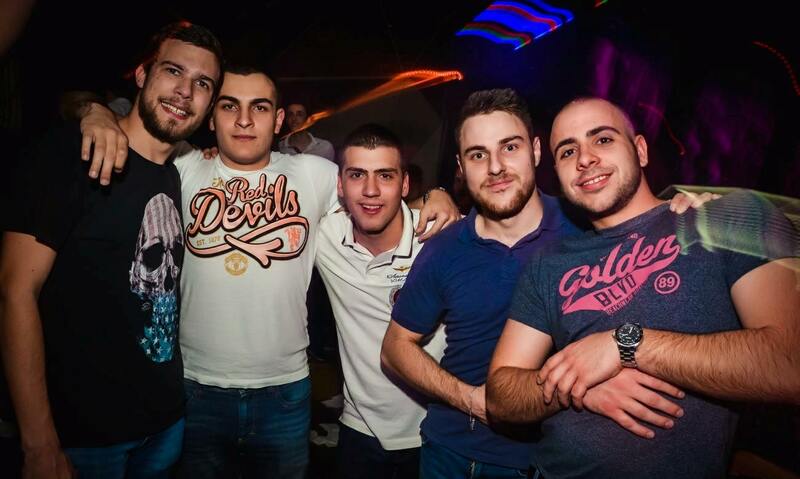 They had a great winter season, and tonight we are expecting the best of the club! One of the best resident DJ’s Mirko and Meex will set Tilt on fire tonight! 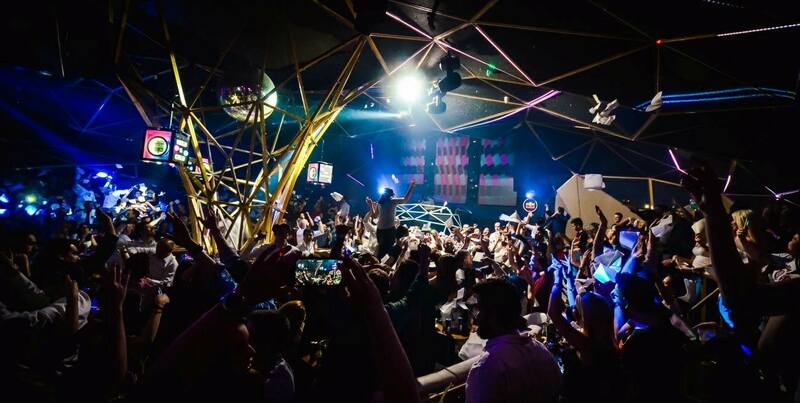 This weekend is your last chance to party at one of Belgrade’s top night clubs, Tilt will party for the last weekend of the season. It has been a winter wonderland at the club that provided party goers from near and far a fantastic atmosphere, top tunes and cool crowds. Located in Belgrade’s city center on Bulevar Vojvode Bojovica street doors open at 23:30. Located in the city center the atmosphere at this club will almost blow the roof off, it is a none stop party that you will not want to come to an end.